The politics of central government or incentives determine new design-systems of housing plots as well as housing units. Especially after the enactment of the law of urban regeneration for risky areas, regeneration of areas under disaster risk, there has been an acceleration in knocking down old buildings and constructing new ones in inner cities. Thus, this paper focuses on the changes in housing typologies in Hatay-Izmir, in terms of space syntax parameters through the time period 1960-2000, and interprets the final plan-solutions within the perspective of urban regeneration. By accelerating implementations of the urban transformation projects in Hatay region, alternative plan-typologies coming from the past have undergone the socalled “re-design and transformation” process; however, they have actually been substituted by the “never-changing” plan-templates of the apartment typology. We will examine these changes in plan typologies and spatial organisations of the mentioned apartment-projects on the same plots by utilizing the method of space syntax and visibility analysis (VGA). 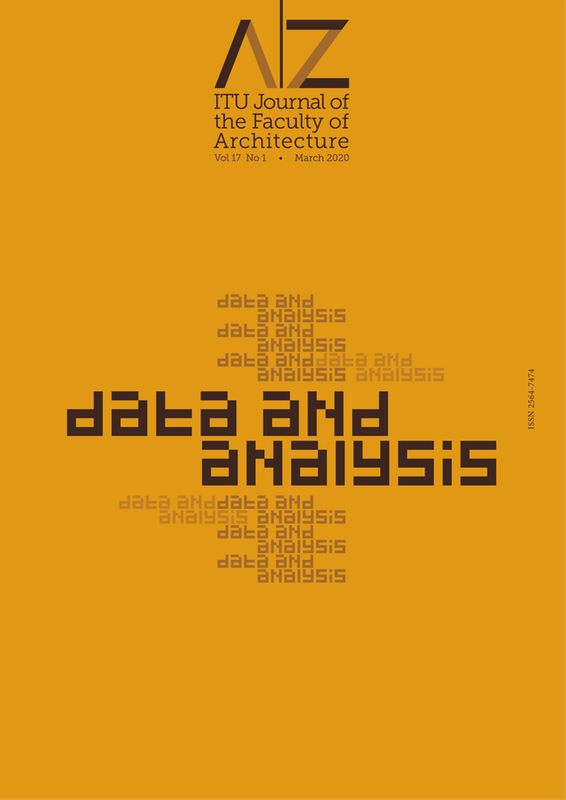 Transformations in spatial configuration in two periods are interpreted through their relationships to shifts in meaning of privacy and daily life represented by degree of permeability and connectivity of housing-unit-plans based on spatial analysis.